As expected, Huawei has officially announced the Nova 3e smartphone in China, it is one of the latest mid-range smartphones comes with a 5.84-inch FHD+ 19:9 Notch display, 4GB RAM, Android 8.0 Oreo, Dual rear camera and fingerprint sensor from the Huawei being launched today. 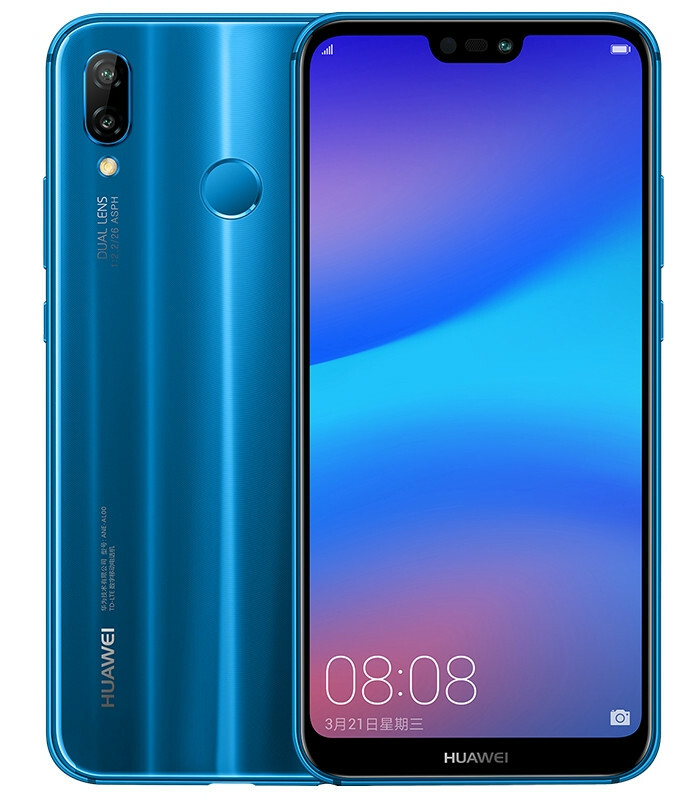 Huawei Nova 3e price in China is CNY 1,999 – approximately $315 for the 4GB RAM with 64GB storage model and the 128GB storage variant costs CNY 2199 – approximately $347. It will be available for order starting today and goes on sale in China starting from March 27, 2018. The handset is available in Black, Blue, and Rose Gold color options. 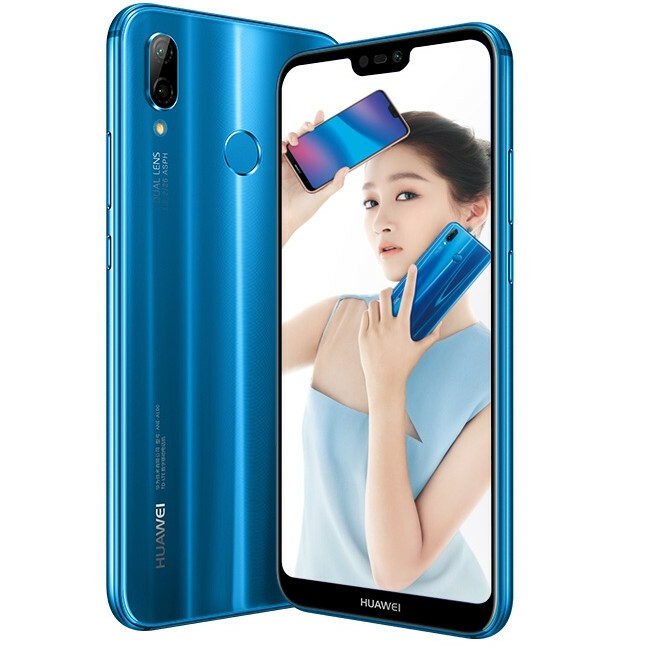 The Huawei Nova 3e features a 5.84-inch Notch display with Full HD+ (1080 x 2280 pixels) resolution, 19:9 aspect ratio, 2.5D curved glass, and 96% NTSC color gamut. It is powered by a 2.36 GHz octa-core processor which supported by Kirin 659 chipset paired with MaliT830-MP2 GPU and 4GB of RAM. It packs a 64GB / 128GB of inbuilt storage which can be expanded via microSD card up to 128GB. The Nove 3e flaunts a 16-megapixel rear camera along with a 2-megapixel secondary camera for portrait shots with f/2.2 aperture, PDAF and LED flash. It has a 24-megapixel front camera with new Sony IMX576 sensor, f/2.0 aperture and beautify features. The handset has a glass back panel which also features a fingerprint sensor. The handset runs on Android 8.0 Oreo-based on Huawei EMUI 8.0 out of the box. It packs a 3000mAh battery with fast charging. It supports hybrid SIM slot with dual standby. For connectivity includes 4G VoLTE, 3G, Wi-Fi 802.11 b/g/n, GPS, A-GPS, Bluetooth 4.2, NFC, USB C 2.0 and 3.5 mm audio jack options.